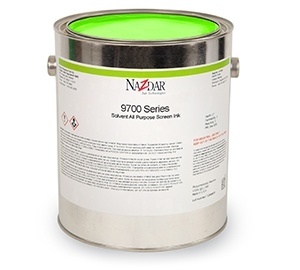 Nazdar Ink Technologies solvent based silk screen printing inks are designed to adhere to a variety of paper, plastic and polyester substrates. 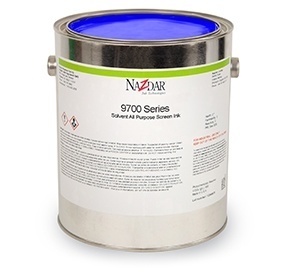 There is an ink for every need from 7900 Corogloss Series which was designed to work corrugated plastic to the all-purpose 9700 series. 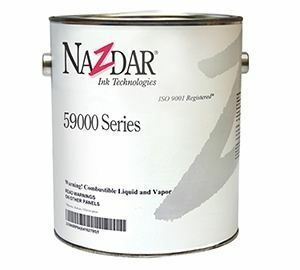 Our Technical Service department is ready to answer your ink questions. 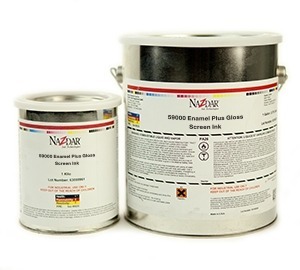 Visit our Contact Us form to ask your questions about using these screen printing ink products. 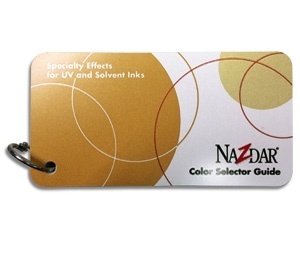 Need a fresh color card? Add a FREE Nazdar Inks Specialty Effects, or UV Curable Screen Ink color card to your cart.